This home in Mullins, SC, was flooded twice. It needed to be moved over 20 feet and raised 12 feet. 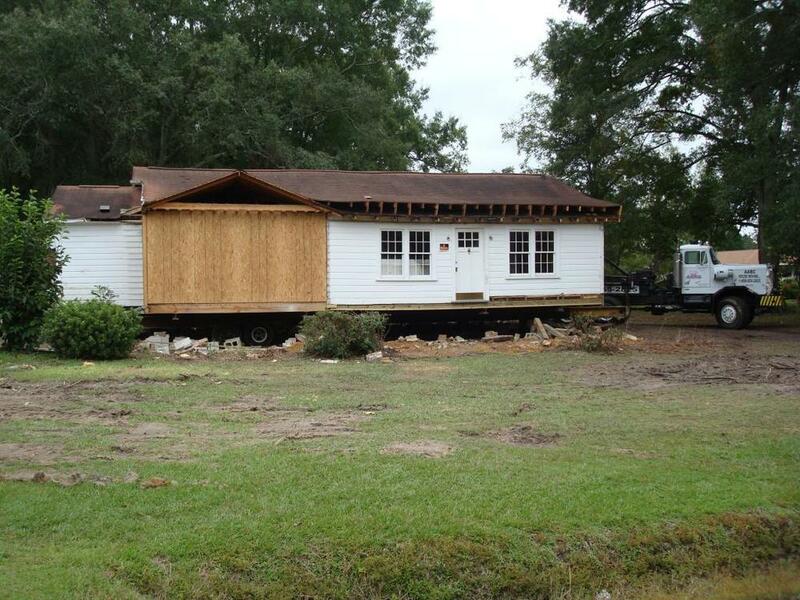 The AABC House Moving team moves a home in Mullins, SC. 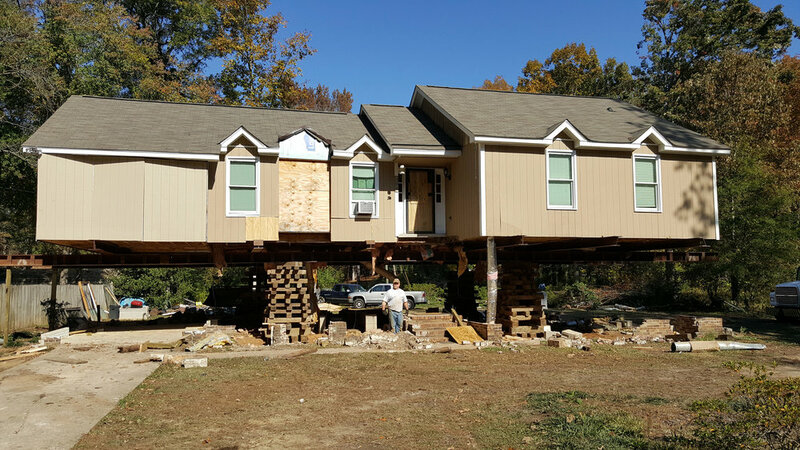 This Mullins, SC home was moved over 20 feet and raised 12 feet to avoid future flooding. The AABC team moves a house to make more room at the goldmine in Kershaw. 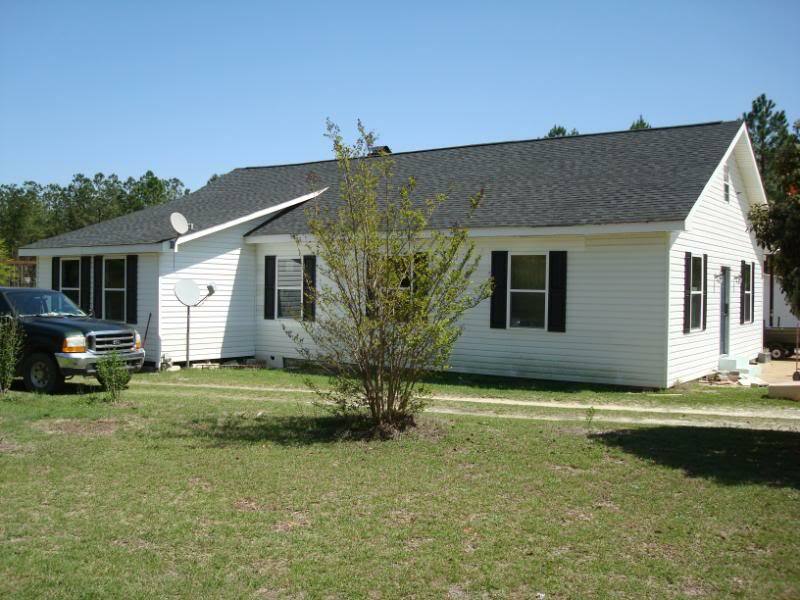 This home in Turbeville was relocated to a new location 10 miles away. 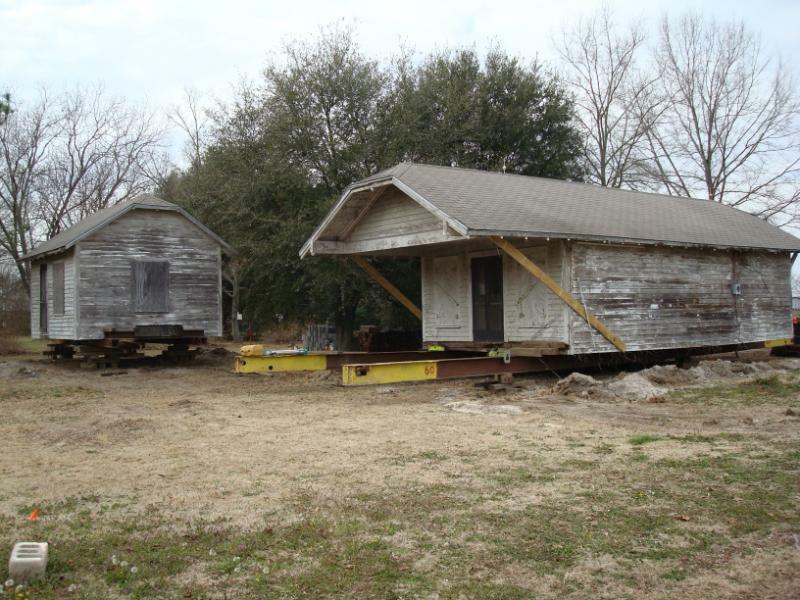 This home in Winnsboro was moved 22 miles. 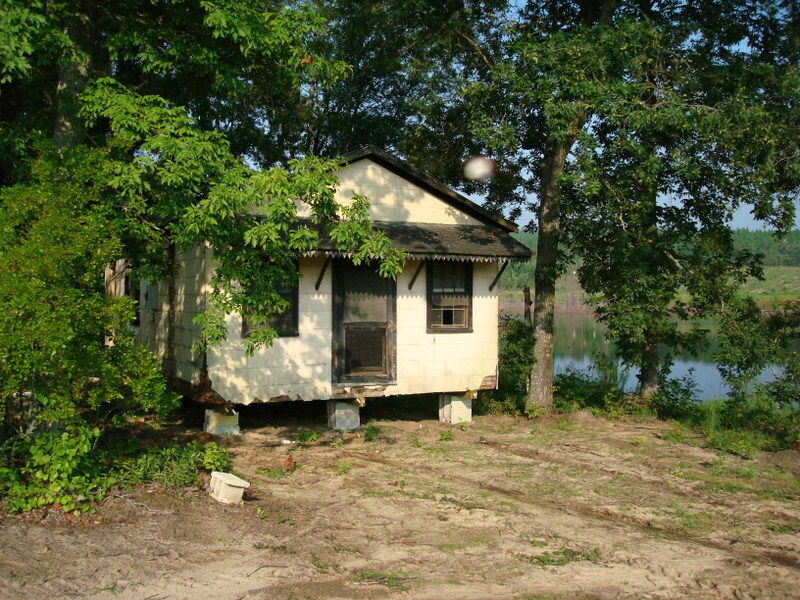 This cabin needed to be moved 25 miles from Scranton, SC to Johnsonville, SC. Loaded up and ready to move! After the South Carolina flood, many homes like this one must be raised to meet new regulations. This home has now been raised to meet new flood regulations and is ready for its new foundation. 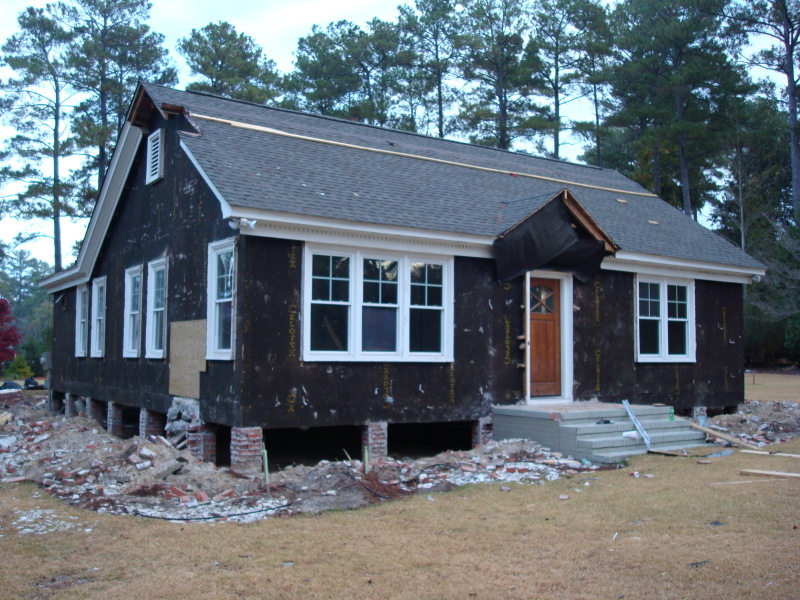 This home in Irmo was affected by the flood and needed to be raised to meet new flood regulations. 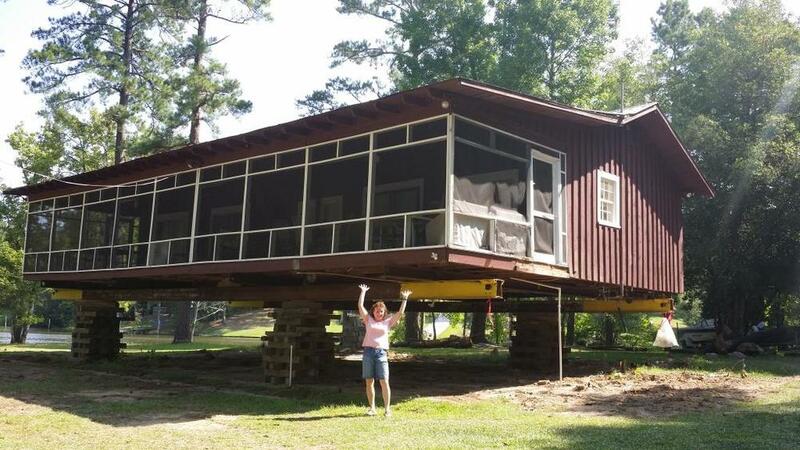 This home has been raised 9 feet in order to meet new regulations after the SC flood. This happy customer won't have to worry about his home now that it meets new flood regulations! 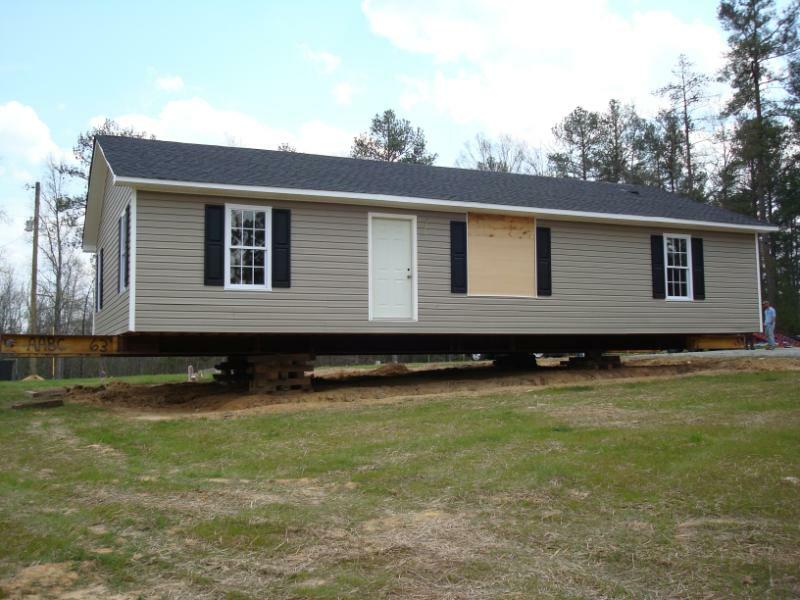 Sometimes even skinny houses have to be moved! This house was relocated to the top of a large hill in Lexington. This house had to be raised to avoid future flooding. Here it is 14 feet higher! Raising a home helps prevent flood damage. This home needed to be raised for a new foundation. The house is now raised and ready for its new foundation. 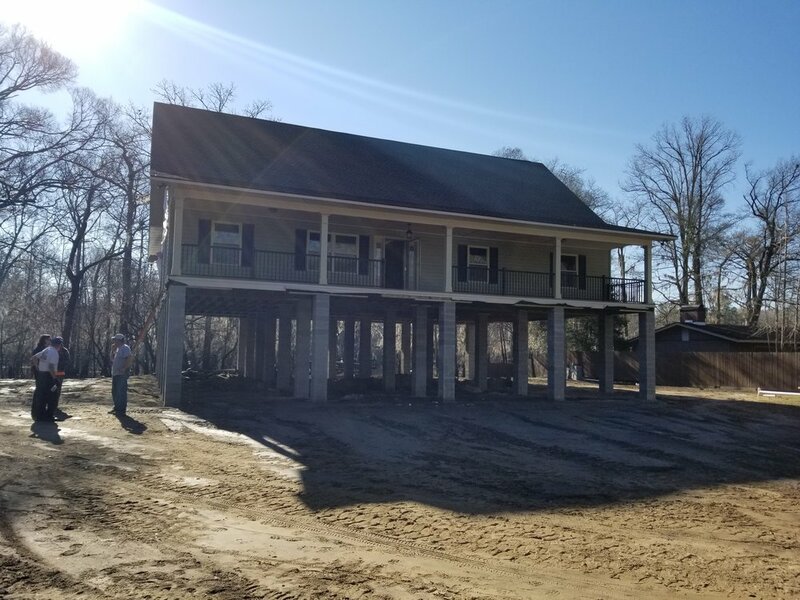 This home on Lake Wateree needed to be raised in order to replace the old poles with a new brick foundation. The structure is raised and ready for its new foundation. That's one happy customer! This 19th Century Church was raised to receive a new foundation. Visit Historic Moves for more information! 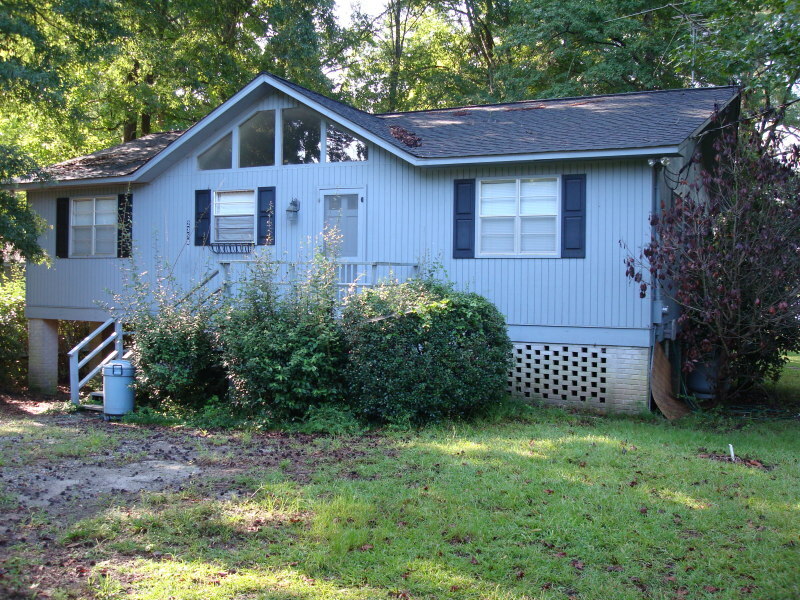 This house on Lake Murray is ready to be moved a short distance to facilitate the division of a lot. This house on Lake Wateree needed to be raised. Here is the home after being raised 12 feet. 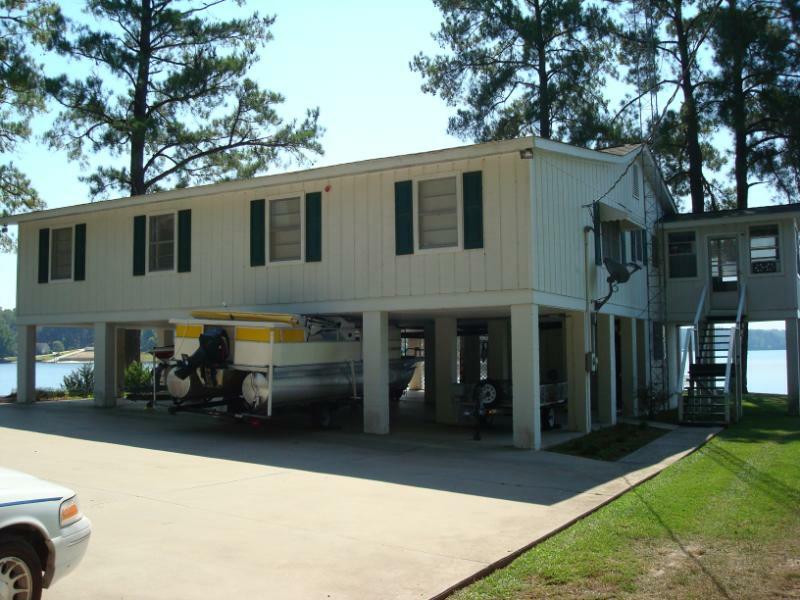 This house on Lake Wateree was moved to a new lot in Lugoff, SC. Here is the home in transit to its new location. 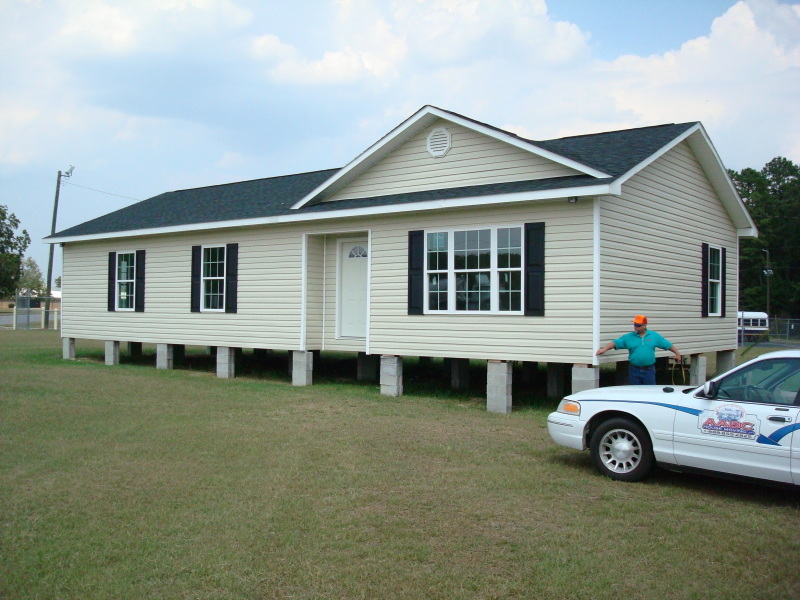 We raised this newly built home in Camden, SC so that a poorly installed foundation could be replaced. When it was discovered that this building was being used to grow marijuana, it was confiscated and moved to the Chester County Sheriff's Department. This house in Society Hill was moved to a new location. The home has been moved and is ready for its new foundation. This building needed to be removed from a lot to make room for new construction. 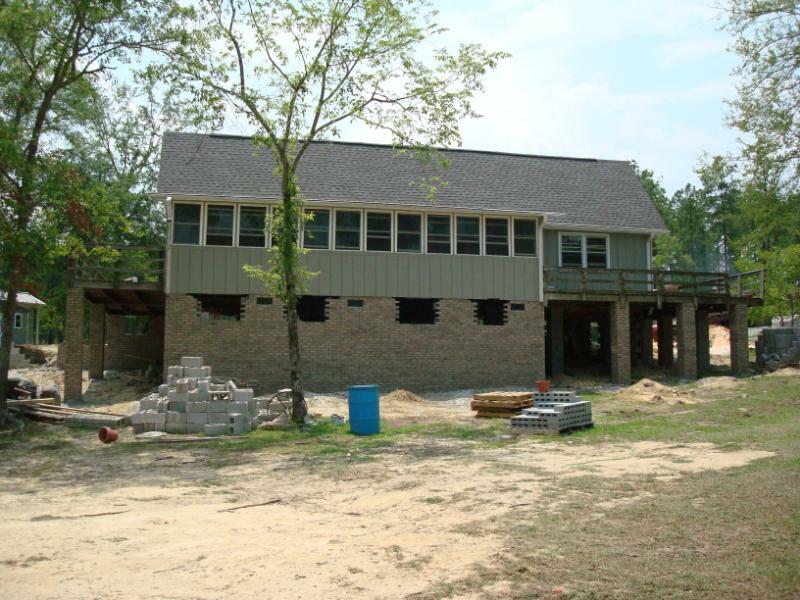 The building has been moved to a new lot overlooking Lake Wateree. This Liberty Hill house on Lake Wateree was raised for a new foundation. Here the house has been raised 12 feet and is ready for a new location. This house in Florence needed to be moved about 2 miles. The route included a narrow road, requiring the house to be cut in half for the move. The house has been moved and is now back in one piece and on a new foundation. This historic structure in Calhoun County is hooked up and ready to move. Check out Historic Moves to learn more about this move! 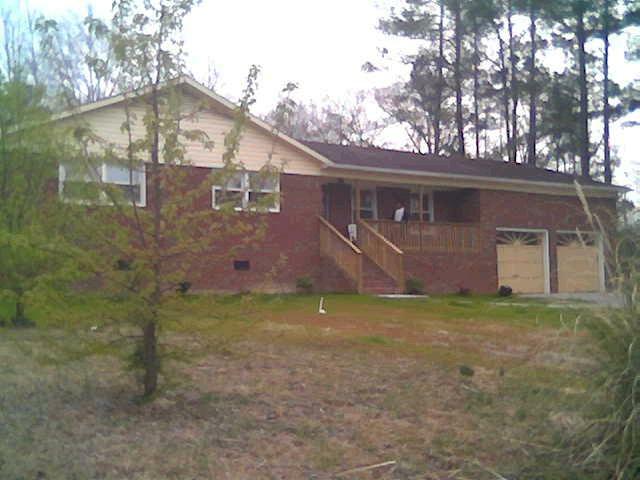 This home was in Darlington before we were called to relocate it to McBee. Here the home has been lifted, hooked to the truck, and is ready to move! This home in Camden was in need of a new foundation. Having been raised, it is now prepared for its new foundation. ...so we raised it 14 feet! It is now ready for a new foundation. 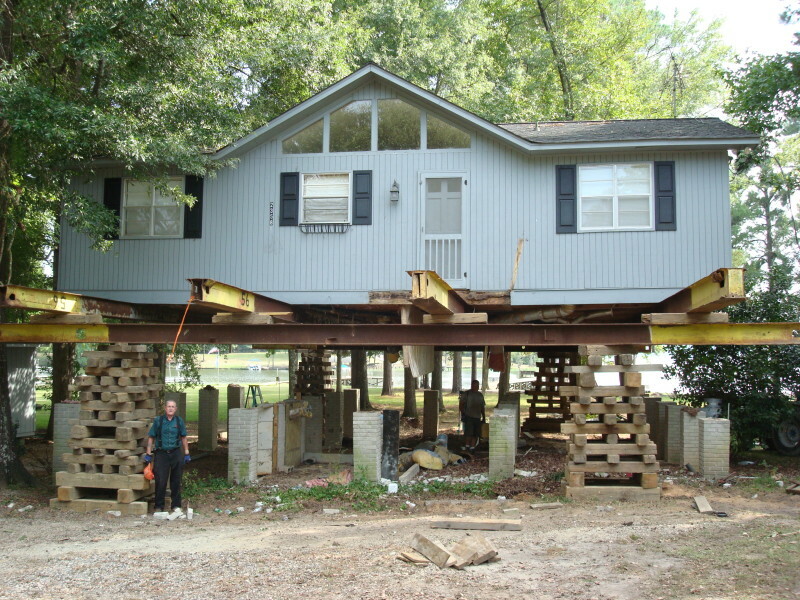 This house on Lake Wateree needed to be raised an additional 5 feet. It is now 12 feet high and ready for the needed work to be completed. This home on Lake Wateree was also raised. Raising a home can prevent flood damage. ...along with this storage building. Here the buildings are shown in their new location after the move. ...to a new propery in Aiken. 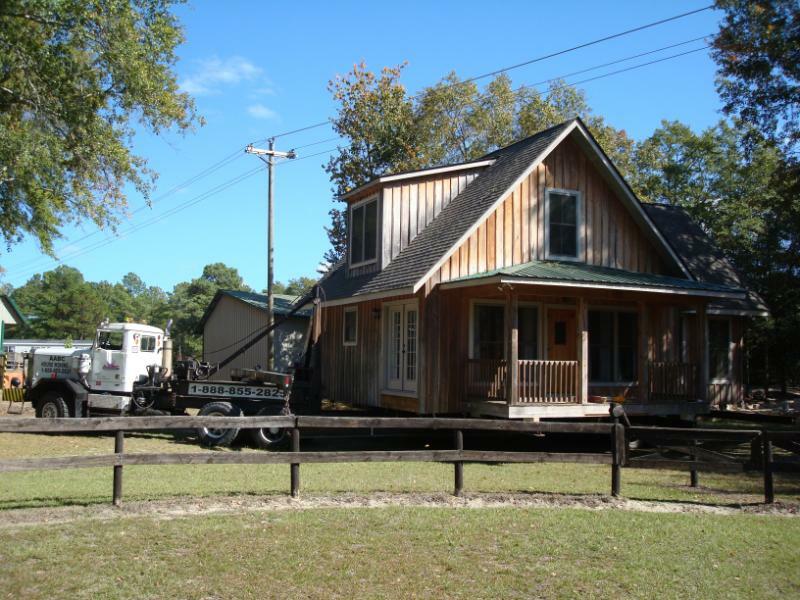 This home needed to be relocated on a horse farm in Aiken. Now mobile, it is ready for its new foundation. This house was built by students at Batesburg High School. 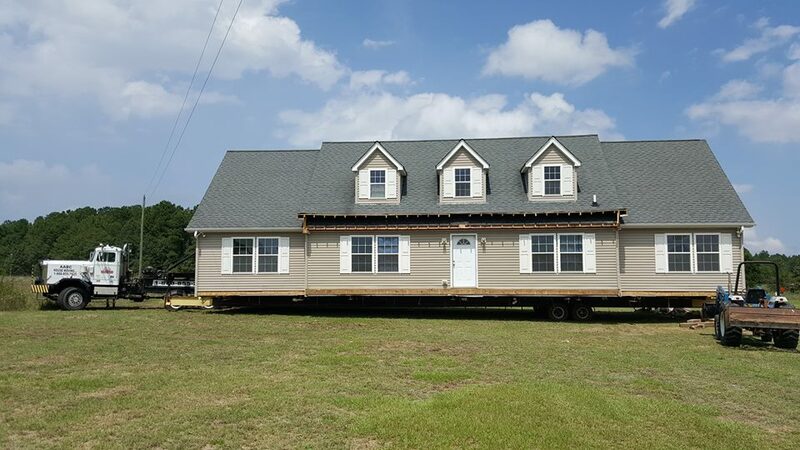 Loaded for travel, this house was relocated within the city of Batesburg. This home is waiting to be moved to a new location. After the move, it is ready for its new foundation. 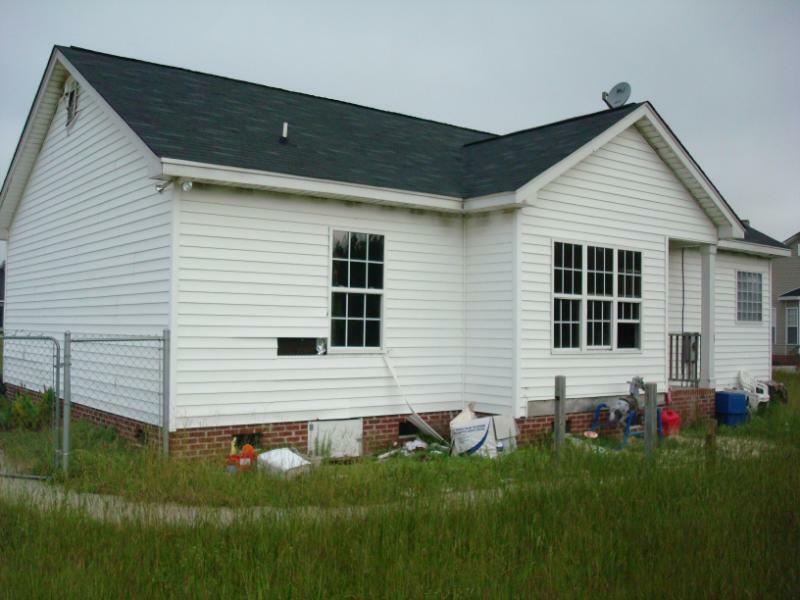 With a new foundation, this home is nearly complete! This home was relocated in Kershaw. When the police station in Lynchburg burned down, this structure was chosen to replace it. The new police station is loaded up and ready to move! Awesome home... just needed a view! This house was turned around to face a pond. Here the home has been turned and raised. It is ready for its new foundation. This home, built in the 1800s, was raised in order to receive a new foundation. The home is raised and ready for a new foundation. The owner of the home sent this picture with a update! Check out our Testimonials to hear from the owner and other happy customers. 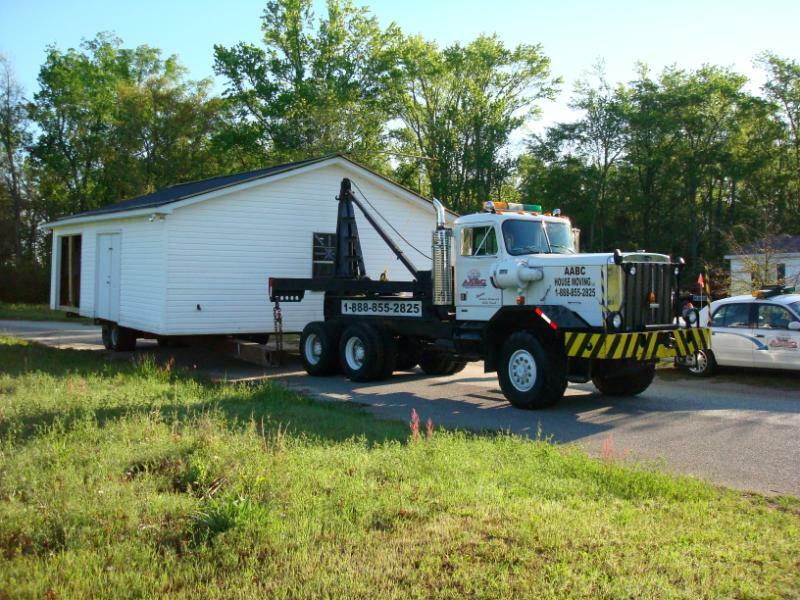 This home in Lugoff needed to be moved 5 miles. Here it is loaded and ready for its new location. The owners of this model home wanted to move it to the other side of Florence. The house has been moved and is ready to be secured. 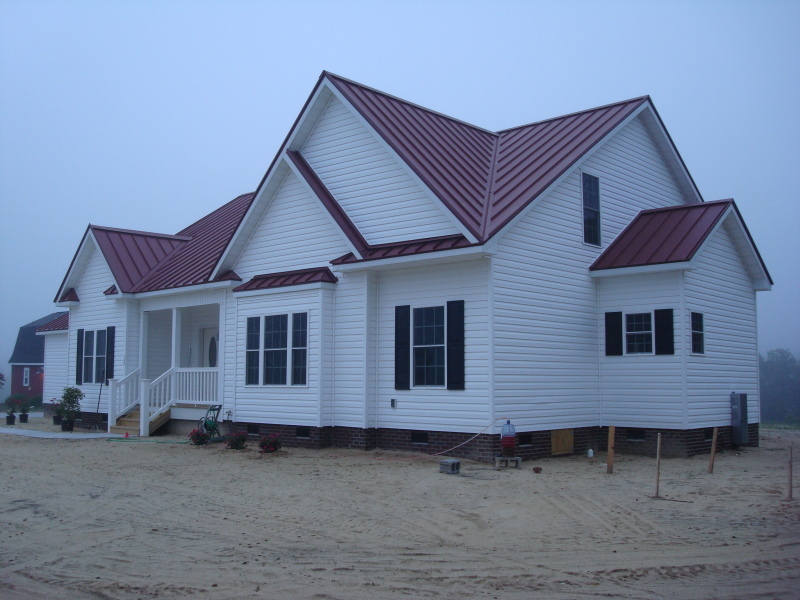 This home in Ruby was relocated within the same property to make room for new construction. The home has been successfully relocated! Tight fit coming down a narrow road! Our planning and expertise ensured this was a successful move. 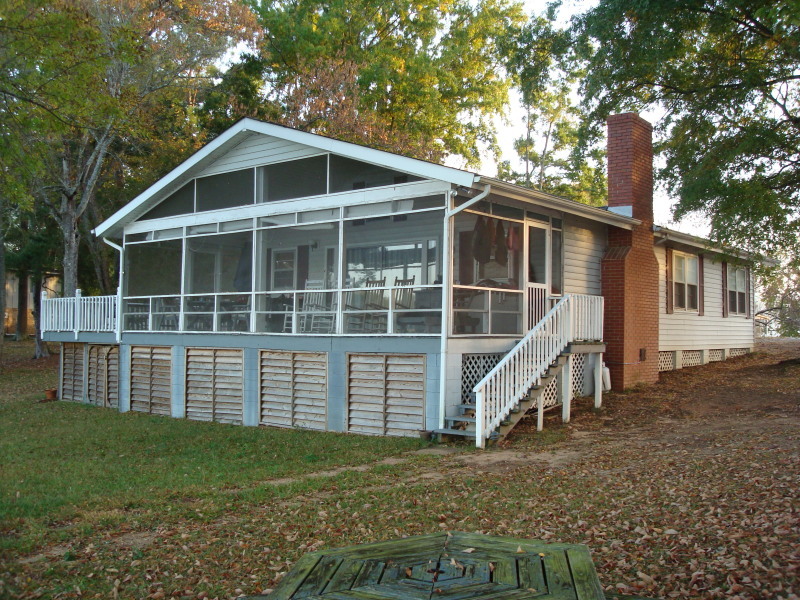 When we were contacted, this house was 10 feet in the air and overlooked Lake Wateree. The house was lowered and moved to Bishopville. Preparations are underway to move this house from Bennettsville to Clio. 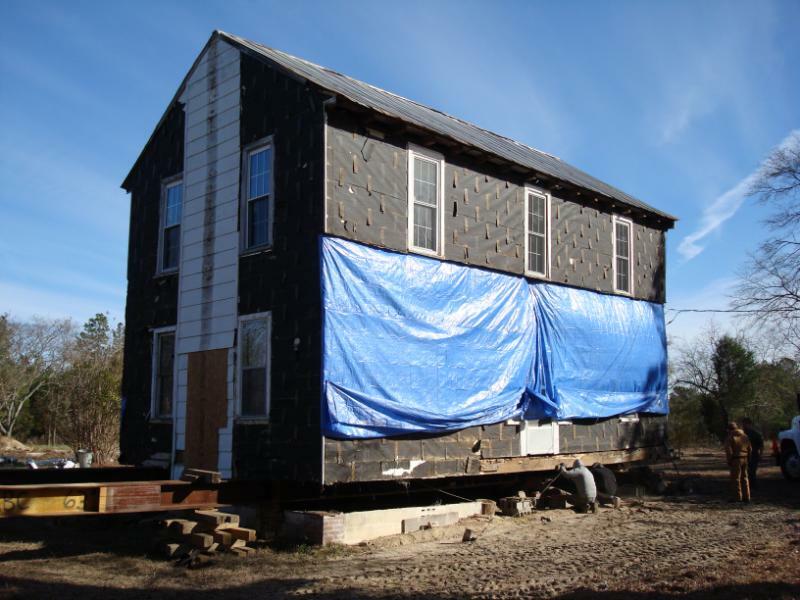 This house left its original location and arrived at the new lot safe and sound. This home was relocated to Bethune... 50 miles away! The home arrived safely and is ready to be placed on its new lot. This large home needed to be raised 2 feet in order to have a new foundation installed. This traditional Charleston structure is now ready for its new foundation. This home was relocated and raised 5 feet before receiving a new foundation. Ready for a new foundation on Wadmalaw Island! This him win Moncks Corner was relocated to a church. Here it is in transit to a new location! 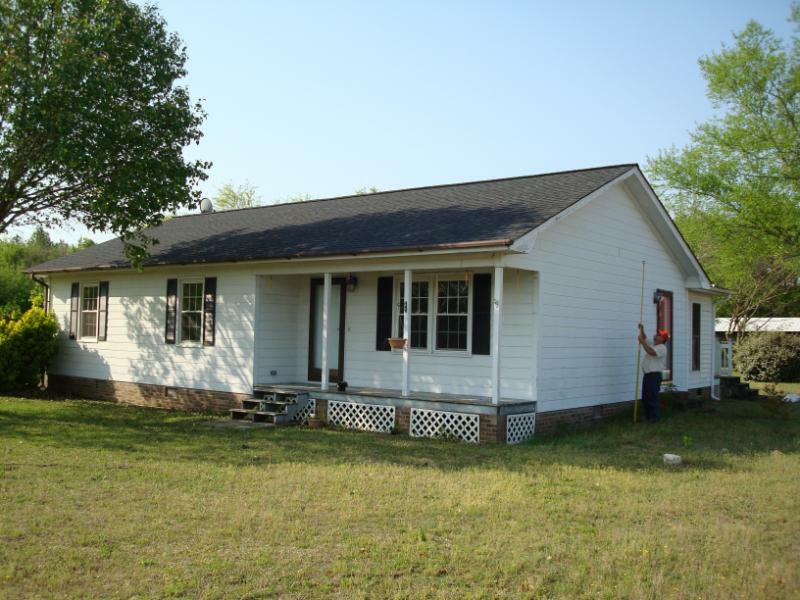 This home will be relocated-- and turned into a barn! 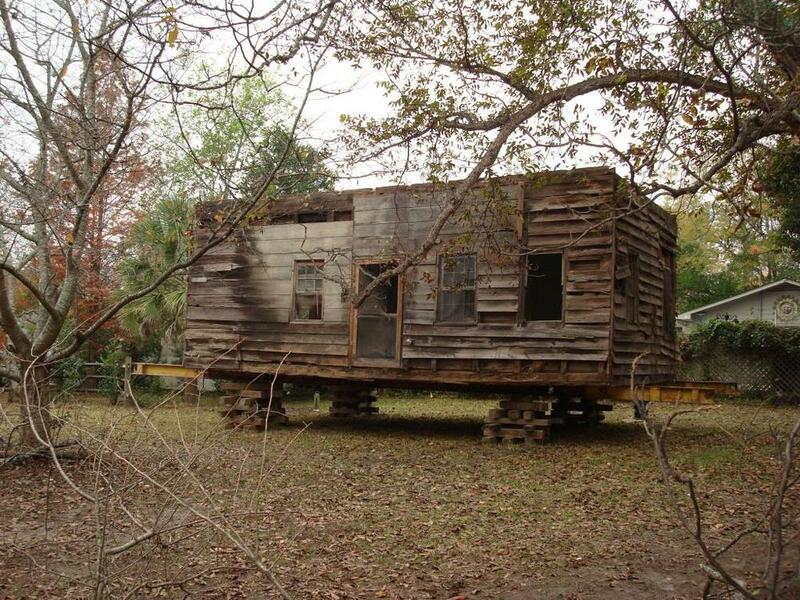 This 100 year old house has been lifted, loaded, and pulled to the road. It is ready for its journey! We had this home listed for sale in Camden. The home was purchased, and the new owners will be moving in soon. This building was moved off of school property to make more room for parking at Camden High School's football stadium. This home needed to be moved to a new location in Prosperity. Having been moved, this house is ready for a new foundation. This house in Newberry was built by students at a technical school. The house has been moved and is ready for the foundation. Check out our Testimonials to see this home in transit and hear what our customer had to say about her experience moving this home! This house was to be relocated 30 miles from Kershaw to Mcbee. 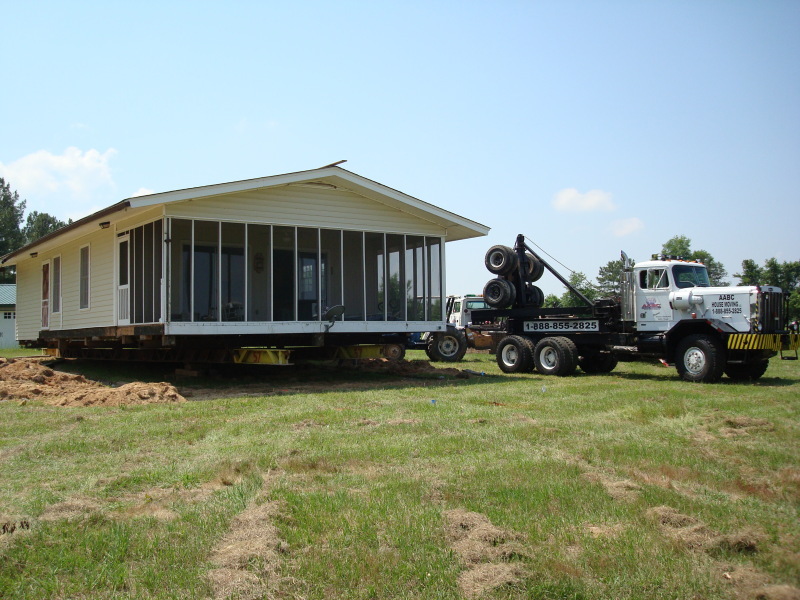 This house, shown in tow, has been successfully moved to its new location. This house was a model home before being relocated to Florence. The roof was removed in order to make the 20 mile move, and it is now safe and sound at its new location. This 2 story home was relocated. Check out our Special Projects to see how this move was performed! This house in Ridgeway was moved in order to build another house. Here it is after the move, ready to be secured to a new foundation. Did you know? Years ago, houses could be ordered from Sears and Roebuck-- right out of the catalog! This is one of those homes. It was moved so that a triplex could be built on the site. Having been moved, the house is in place and ready for the new foundation. 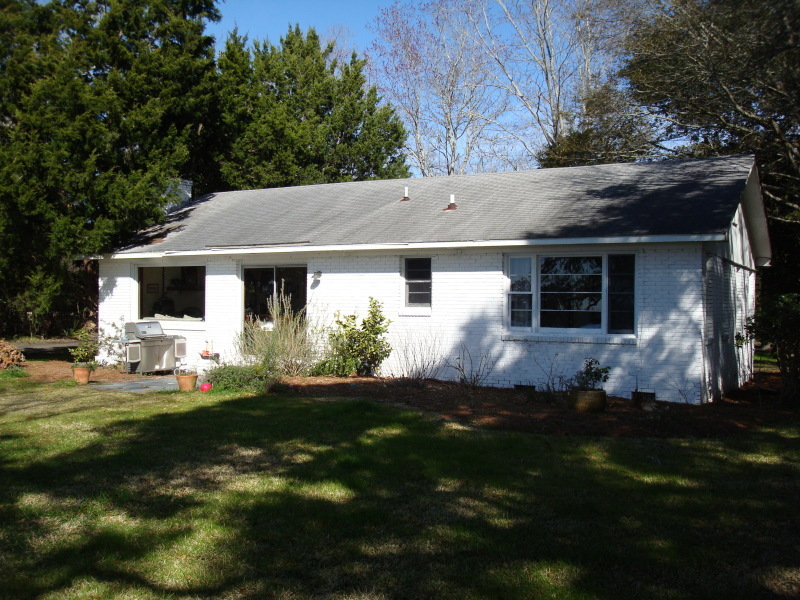 Homeowners in Summerton wanted to move this garage to a different location on their property. The garage has been fitted and lifted-- ready to roll! Check out our Testimonials page to hear from the happy customer! 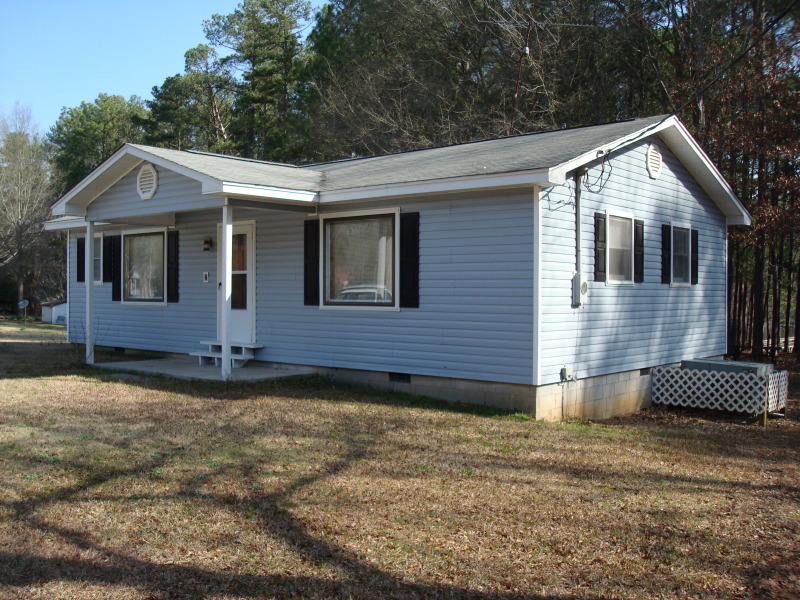 AABC Housemoving sold this home located in Lugoff. The house was then moved to a new location where it would receive its foundation. ...to the quiet country where it now overlooks a pond. This home was previously for sale by AABC Housemoving. After it was sold, it was dug out of its old foundation and moved to a new location in Columbia. This house in Hartsville was to be moved to a new location. On our way to the next location! 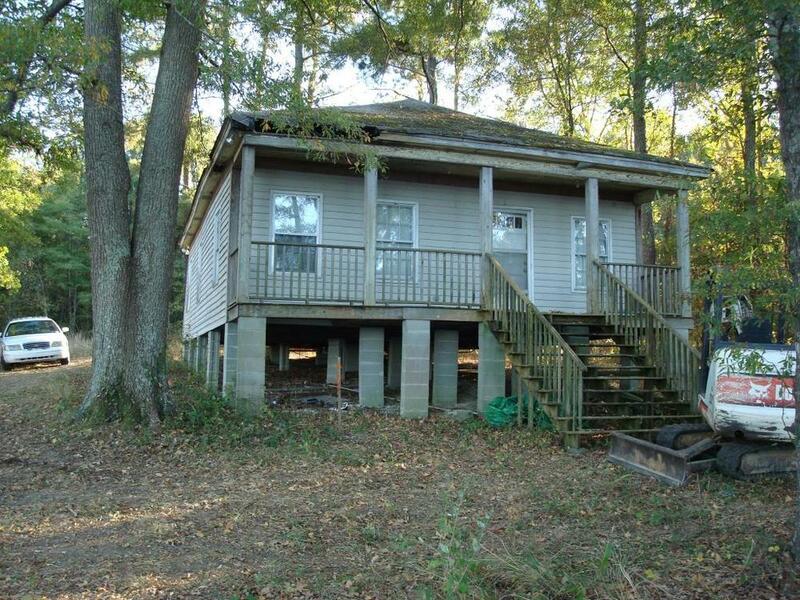 This house in Kershaw is on its way to a new lot! It was joined by a utility building we also moved. Ask AABC Housemoving about deals on 2 or more structures being moved to the same property! ...and converted into a hunting lodge in McBee. This garage was moved from Sumter to Timmonsville. Here it is on its way to a new location and foundation! This house in Chesterfield was relocated. The house is on its way! It now rests on a new foundation. This Heath Springs house needed to be raised in order to replace the old foundation. Here it is raised up on steel beams and waiting for a new foundation to be poured. This house in Ridgeland needed to be relocated. Headed down the road to a new location! 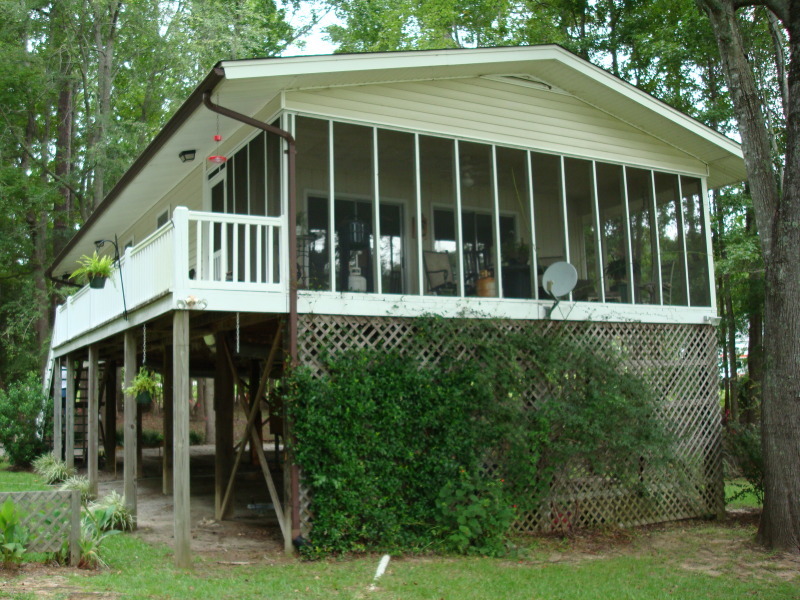 This house in Johns Island needed to be raised in order to replace an old foundation. Almost finished-- with just a few more stairs than before! 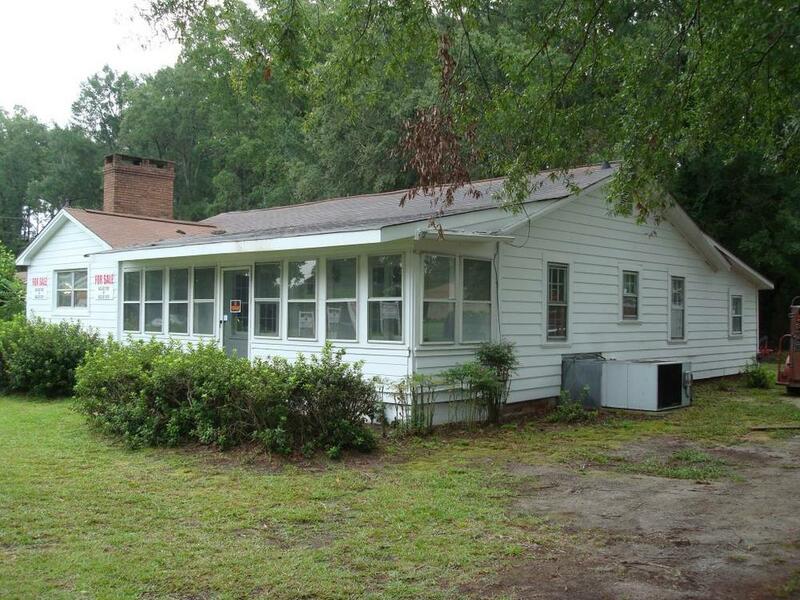 This old home in Cheraw was in need of a new foundation. The house has been raised and is ready for a new foundation. After this house was struck by a truck, it was displaced from its location. We raised the home so that the foundation could be repaired. This brand new log cabin was moved 35 miles, from Society Hill to Oak Grove. This house in Columbia was moved to make room for some condos. It has been relocated and is ready for a new foundation. This doublewide passed right under I-77 while being moved in Fort Mill. This house is ready to roll! With the help of the Transport Police, it was moved 30 miles from Midway to Chesterfield. ...now rests on a new foundation. This house is in transit! Here it rests as the new foundation is built underneath it. AABC House Moving prepares for low wires in Blythewood. The wires were cleared and the home has arrived safe and sound! This home in Irmo is 80 feet long and on the move! The home is almost finished and ready to be occupied. This Lake Murray house is located near Columbia. The project is complete! All that is left is a little bit of landscaping to make this home picture perfect.